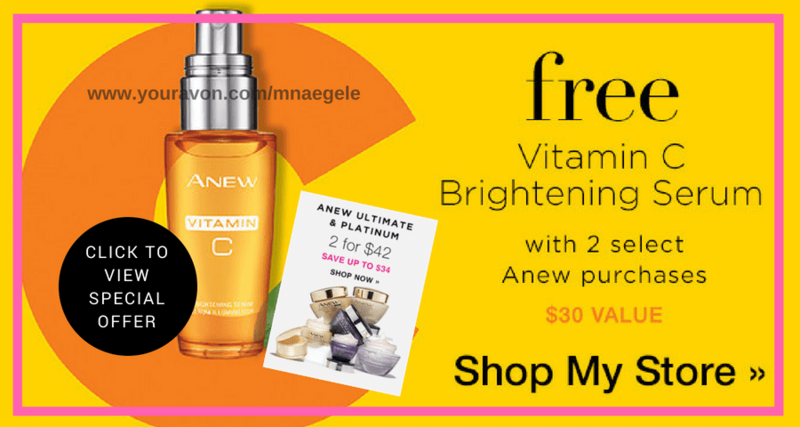 with the purchase of 2 select Anew Ultimate or Platinum. If you have any questions regarding the Anew products, please email me at avon4beauty@hotmail.com. 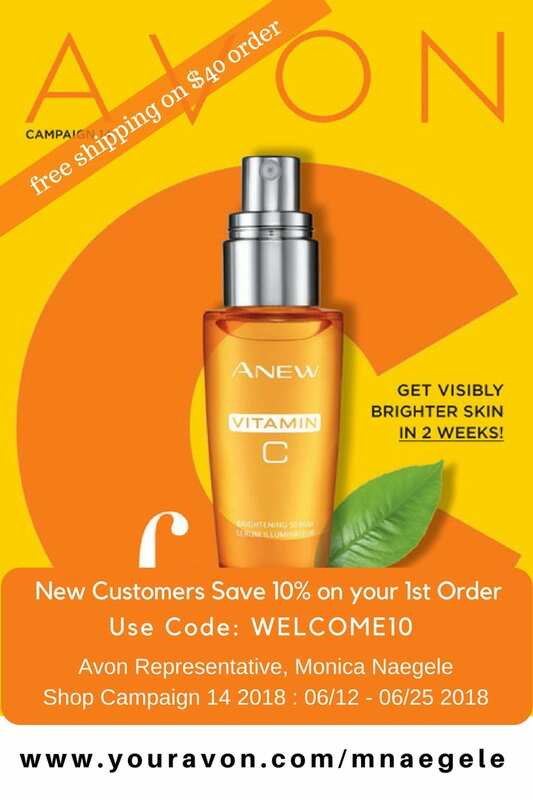 Shopping for Avon products is easier now than ever before. 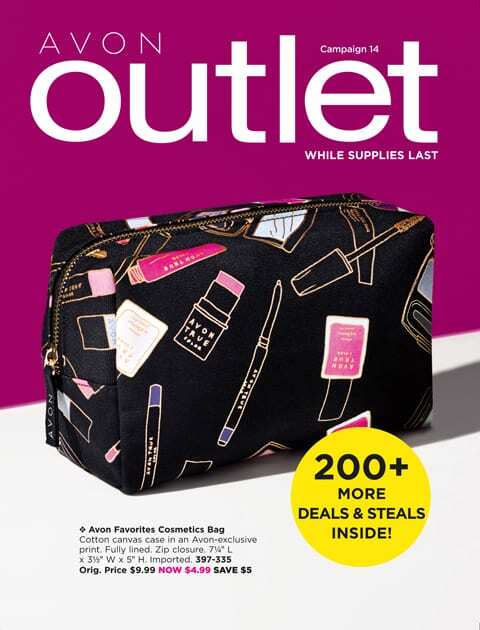 You can shop from the comfort of your home anytime 24/7 by going to the Avon Online Store. 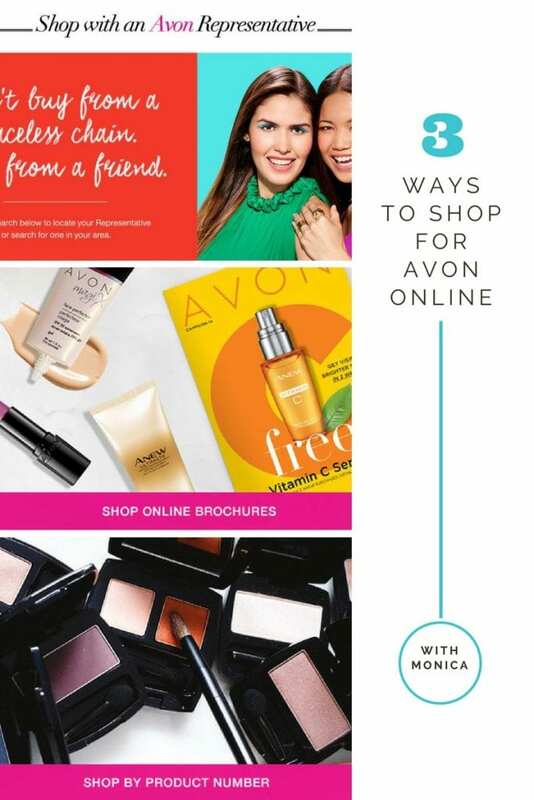 When you shop Avon online the order is shipped directly to your home – no appointment necessary. And if you are a little bit weary of shopping online because you love the personal service, don’t worry. 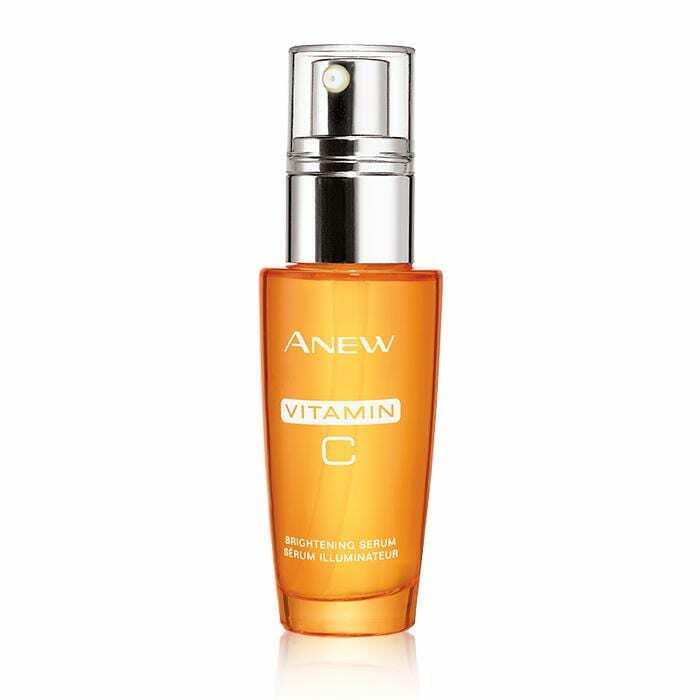 As your eRepresentative I am here to assist you whenever you have questions or prefer to call me to place your online order.